Holly Hamilton is an award-winning broadcaster currently found on BBC One, BBC Two, BBC News and BBC Sport. Originally from Co. Down in Northern Ireland, Holly has spent over a decade working on some of the UK’s biggest networks. As one of BBC Breakfast’s most energetic presenters, Holly’s career has taken her from the famous red sofa to the green grass courts of Wimbledon where she was part of the BBC’s coverage from the All England Club last year and to the red carpet where she presented live from the BBC Sports Personality of the Year 2018. You’ll also find her covering some of the biggest sporting events across the UK for BBC Sport on an almost daily basis. 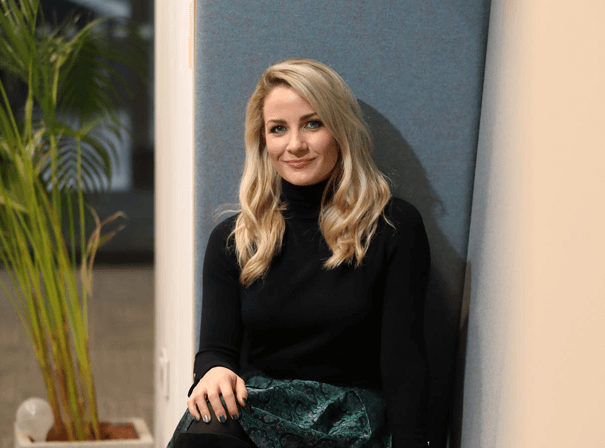 Away from sport, Holly co-anchored an end of year review 1 hour special for BBC NI which was broadcast across Northern Ireland at the beginning of 2019. After appearing on BBC One’s Mastermind in January, this year sees Holly continue her work with BBC Sport and BBC Breakfast with some exciting developments in the pipeline for 2019.